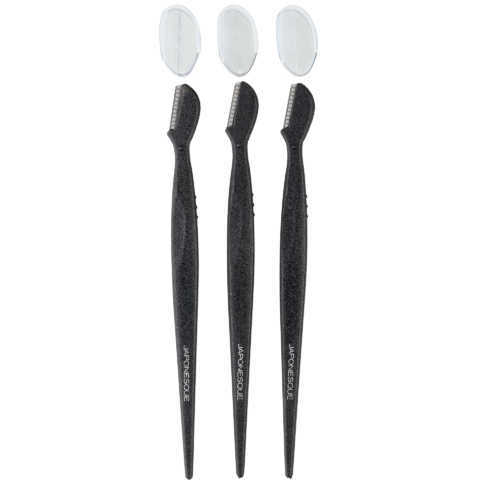 The JAPONESQUE® Blemish Extractor helps keep skin free and clear of blemishes with superior results. 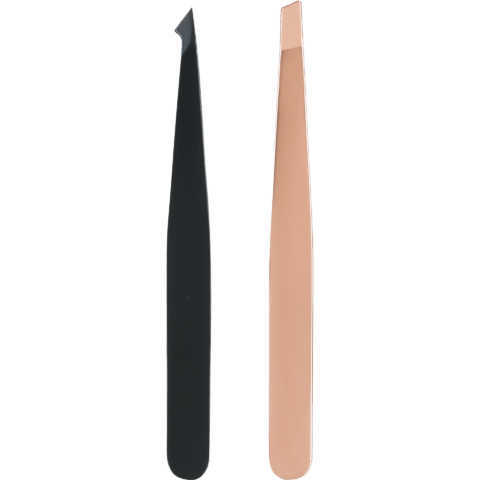 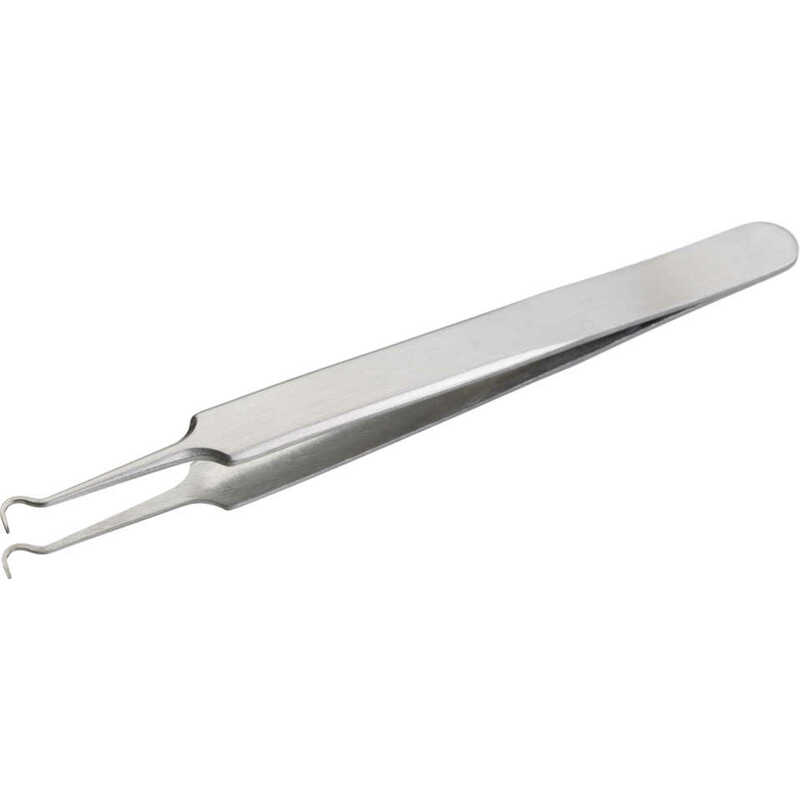 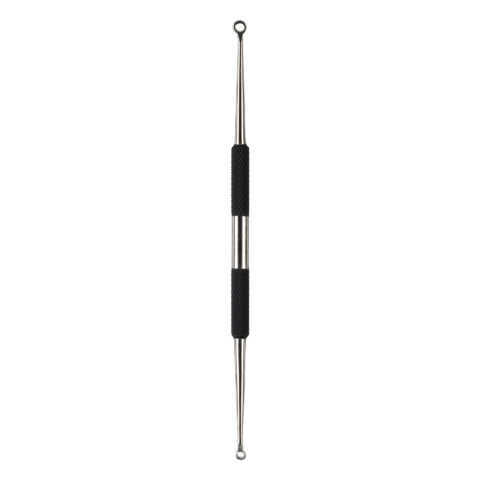 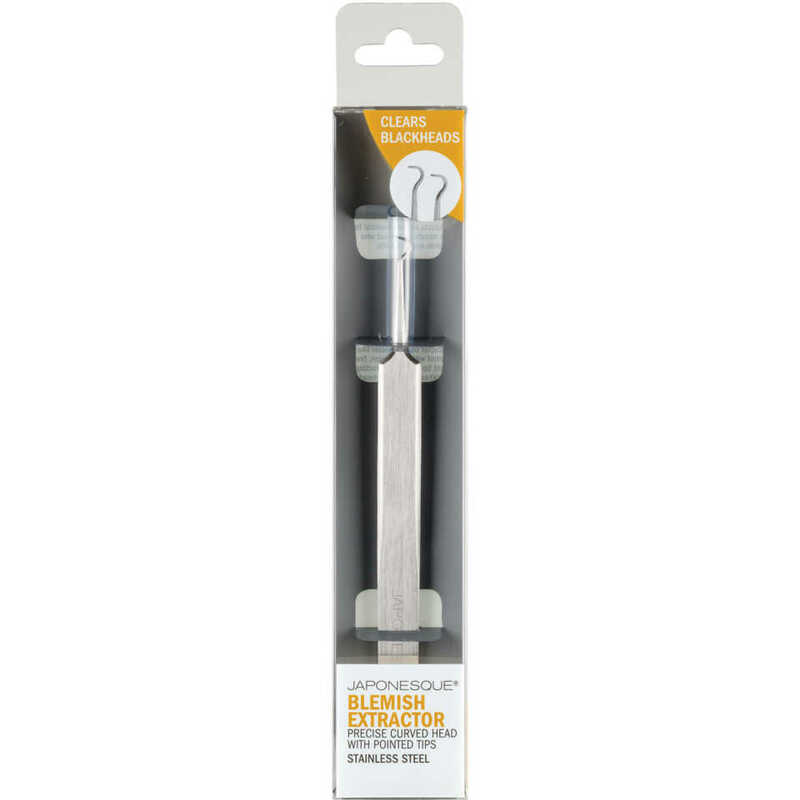 Similar to tools used by cosmetologists, this extractor offers tweezer like control with a precision, fine point tip to aid in extracting blackheads and whiteheads easily. 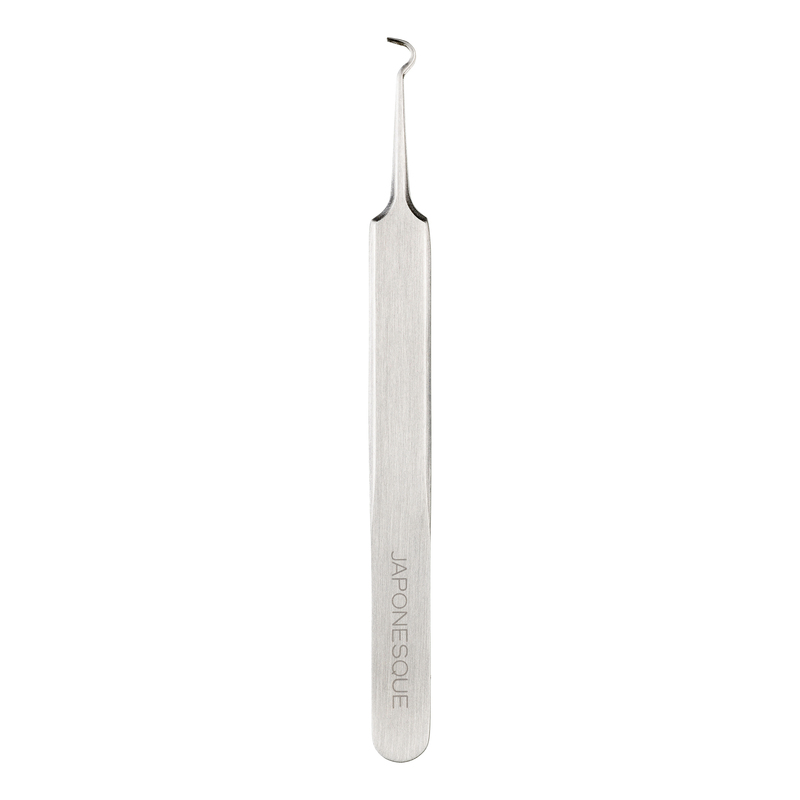 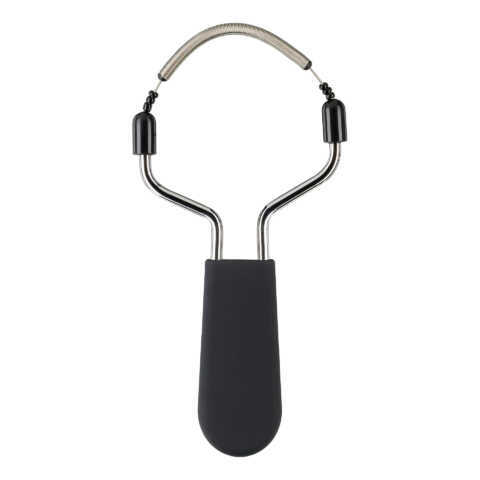 Constructed with high quality stainless steel for lasting performance.